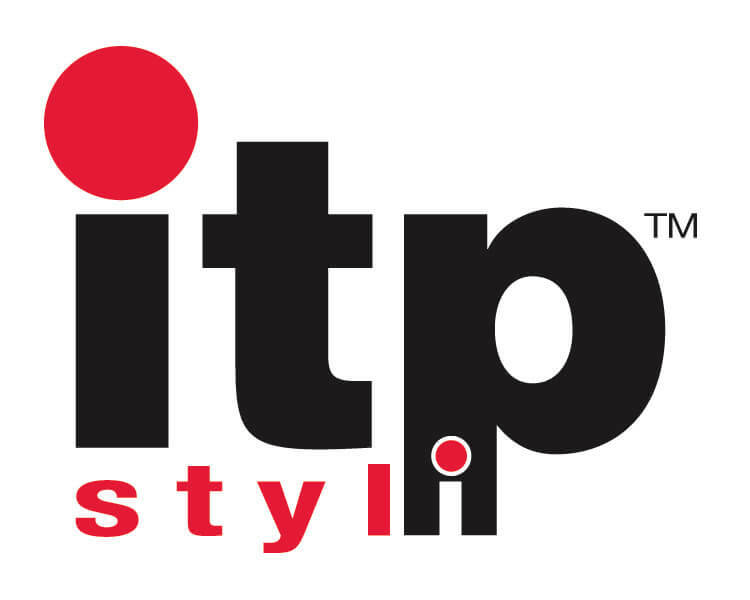 Ever since itp`s creation in 1994, we have followed one single motto: simply the best. This is why we are setting the standards for precision probing elements and accessories for industrial measuring technology. 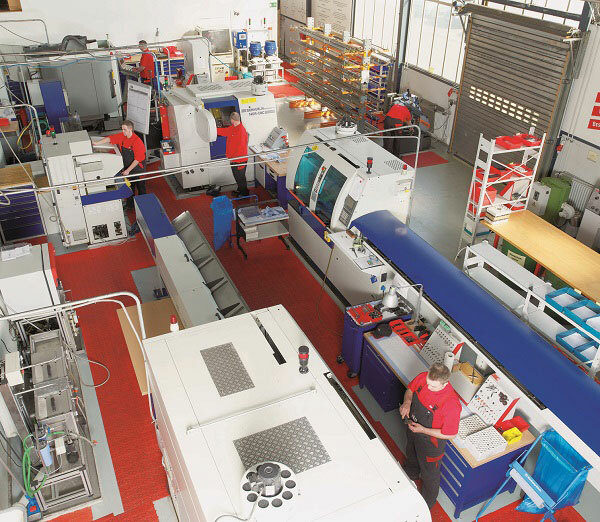 With our designs and constructions, which are manufactured in-house following the strictest quality standards, we have quickly become the key supplier to the internationally leading manufacturers and users of measuring technology. No matter what size, material, or configuration you need: itp has the industry’s largest selection of probing elements and accessories for all manufacturers of coordinate measuring and gear measuring systems. In all industrial sectors worldwide thousands of clients, who require the highest standards with regard to quality, transparency of costs, and supply capacity from their suppliers, rely on itp.